Shoalhaven Air & Electrical have over 20 years of experience in all types of electrical, data and floor heating work. We can help with everything from hot water system failures to new house wiring and switchboard upgrades. We travel all over the Shoalhaven and are available at short notice, as well as after hours. Some of the areas we cover include Batemans Bay, Nowra, Bomaderry, Jervis Bay, Shellharbour and the Southern Highlands. Contact Us to find out more or to ask for a free quote. 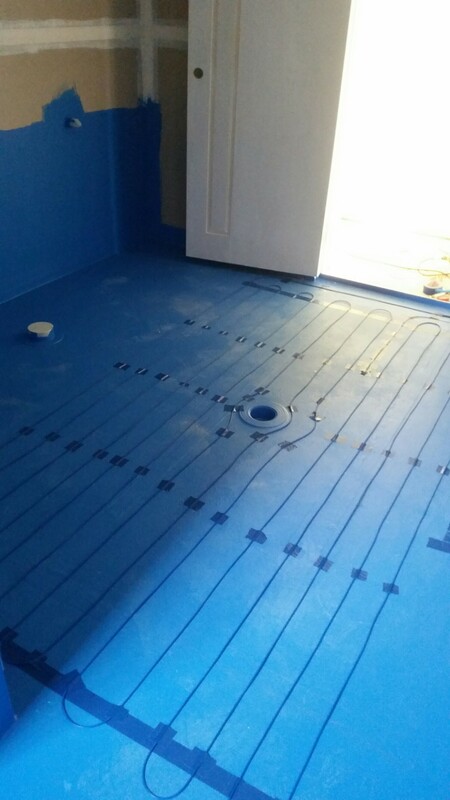 Electric in-slab heating uses heating cables embedded in a concrete slab floor to provide home heating. The slab stores the heat and releases it to provide continuous warmth to the home. Using off-peak electricity, in-slab heating is an economical method of providing 24 hour heating, if set at a suitable temperature in a well insulated home. No other heating system provides the all-round benefits of in-floor heating. 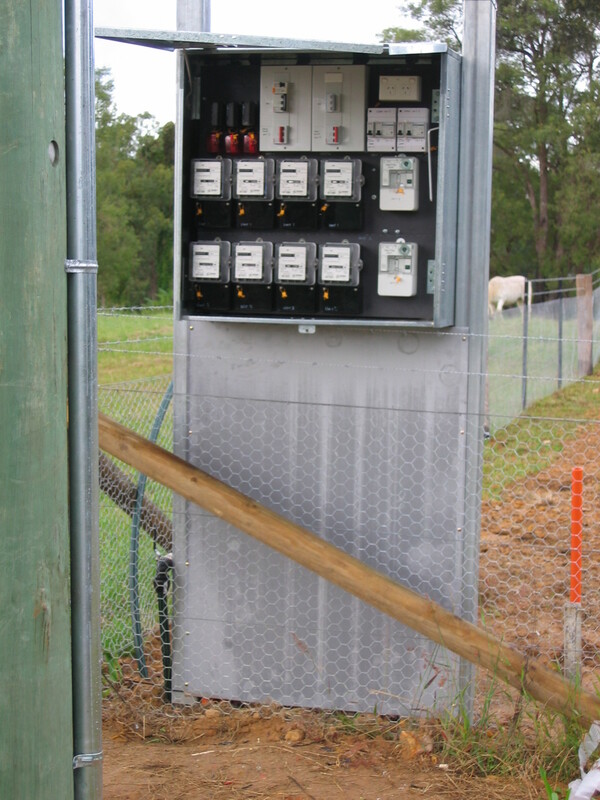 It is efficient to install and run and is so versatile it can be incorporated into almost any building project. Warmth is evenly distributed from wall to wall due to the in-floor heating cables being evenly embedded within the floor. This makes it ideal for children since there are no hot surfaces or dangerous objects to contend with. In-floor heating is perfect for carpeted, tiled and polished concrete floors and some timber floors.